A family run boarding cattery. Ranpura farm is run under the personal loving care of myself Eva and Paul my husband who ensure that individual cat needs are catered for. We have 2 cats our self Lucky and Bubba both named by our children Lilly and Oliver. We make sure that all the animals who board with us have an enjoyable stay by providing spacious boarding facilities which provide comfort, warmth and the space for them to stretch their legs. All our suites are designed in different colours and we offer a 4 poster bed and an igloo bed so that your cat has the choice. Why not check out our suites here. Our cattery is fairly new and was built about 3 years ago so we have had to follow all the latest strict guidelines in order to obtain a license, we also thought it would be a great idea if we introduced web cams in each pen so that you could check up on your cat while you are away. We hope you are happy with our modern facilities and would love you to come and take a look before you decide, if you would like to visit us then please feel free to call us on 01233 712390. 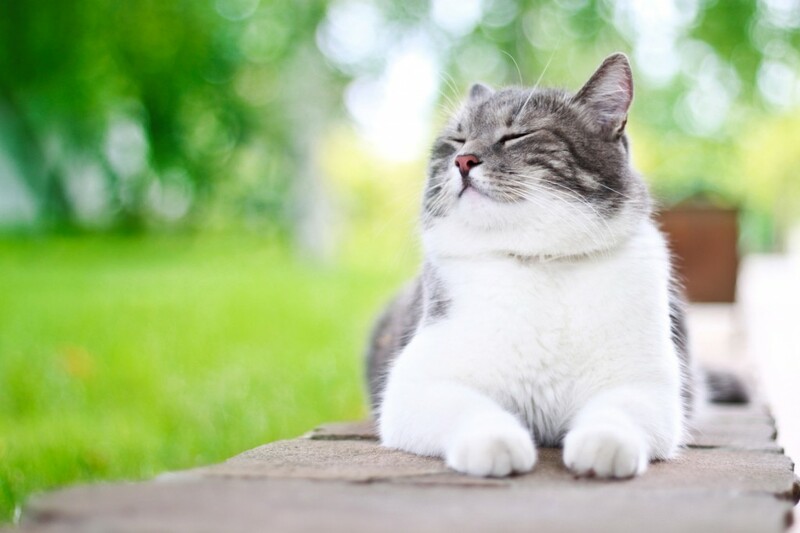 As of October 2018 cattery regulations changed in the UK all catteries are now been inspected and rated based on a 1 to 5 rating, 5 being of the highest standard. We are very happy to announce that Ranpura Farm Cattery has been given a 5 Star rating from Ashford Borough Council. This means that our cattery meets all the requirements of the Animal Activities Licensing Regulations 2018 (AAL). Our cattery currently has 10 Double suites built to a high standard which means two cats from the same home can occupy one unit. 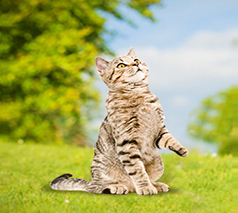 The cattery has its own hygienic kitchen for food preparation and a dedicated washroom for sterilizing equipment. To stop any risk of cross contamination all chalets and equipment are sterilized thoroughly between boarders. We run strict hygiene regimes throughout, thus limiting any possible cross infection to the minimum.